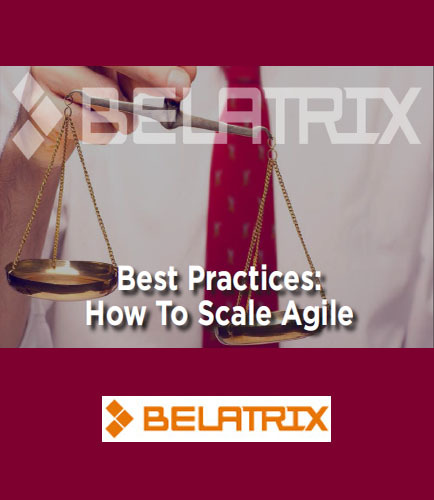 Best Practices: How To Scale Agile Projects have become more diverse and requirements are constantly changing. 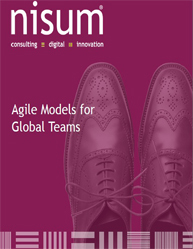 Agile management offers flexibility, adaption and collaboration when applied to a particular process or team. Developing new products takes time. But, by creating an agile organization, development costs and time to market can be reduced to a greater extent. 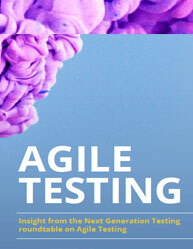 Agility has always been an essential part of creating useable software. However, many aspects of agile can be extended into other parts of an organization. So, what are the challenges with scaling agile and how do you do it? In this paper, we hope to provide some of the answers to these questions. 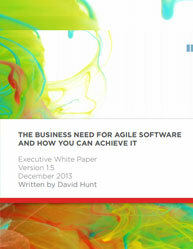 We also show you how organizations can achieve their business goals through agile transformation. Download the guide now to discover: Defining and understanding Agile at all levels What are the challenges with scaling Agile? What organizational process change is required to intrinsically adopt Agile? What is the best way to become suitably agile?